Kobenstyle is known for its unique blend of exquisite design and superior performance. Platino Bio-Ceramix Non-Stick Sauce Pan 2 Quart., 7 in. 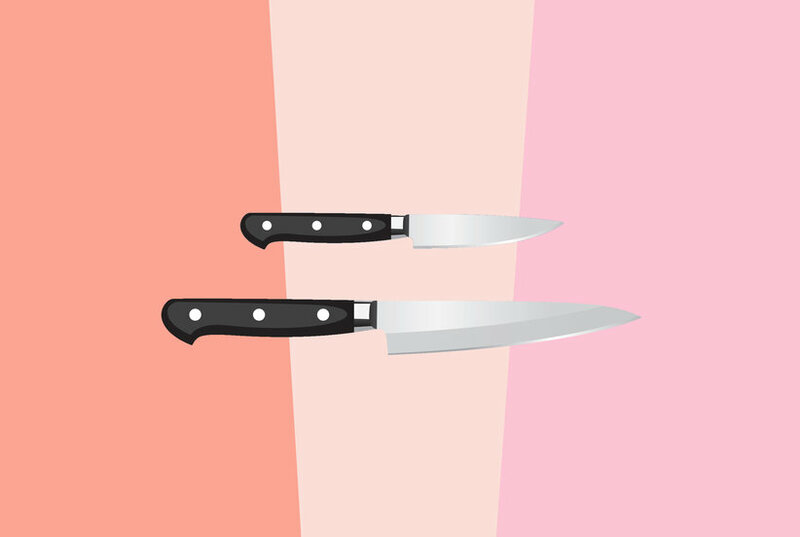 Let's face it—we're all guilty of having multiple barely used pots and pans sitting in our kitchen cupboards because we constantly reach for our favorite. 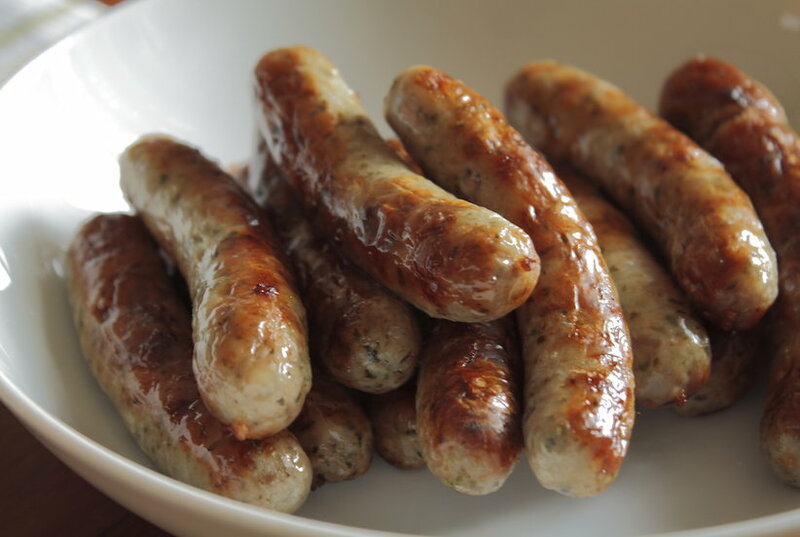 But cooking with a pan well past its prime can lead to inconsistent results, and it can even be dangerous. It's time to replace your go-to frying pan (or pans) with one that is safe and reliable. We could go on for days, but here are just five reasons why we love the GreenPan frying pan, and why you will, too! 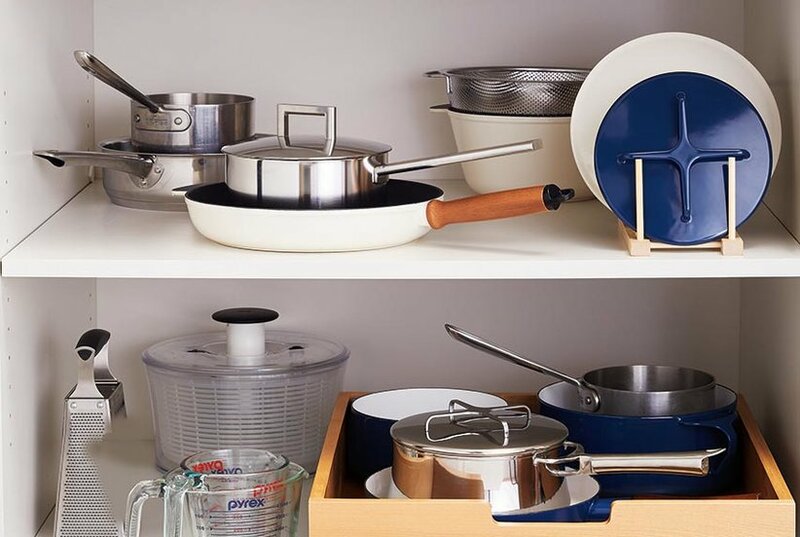 Today’s goal: turn a jumble of pots and pans into an accessible stockpile. Neat Method’s Brooke Nieman and Lisa Ruff show us how. 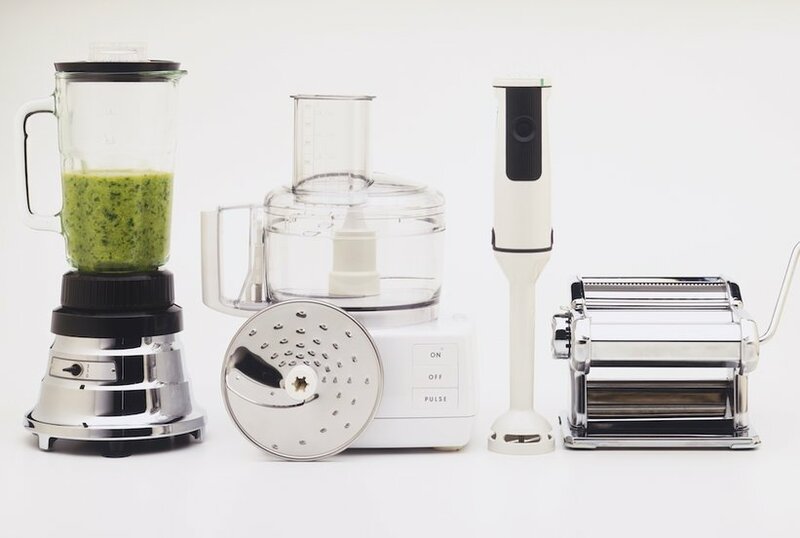 A popular kitchen gadget took the top spot—and it's not the Instant Pot. 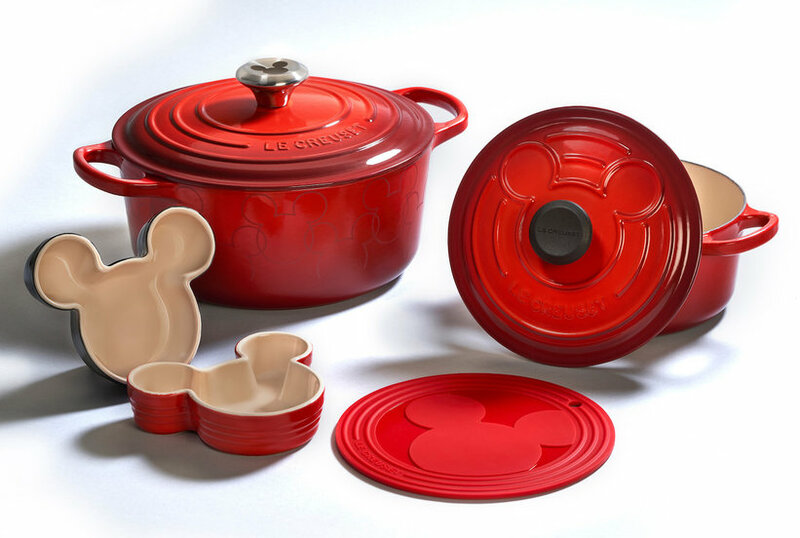 A new addition to the Disney-inspired collection will make your kitchen the happiest place on earth. 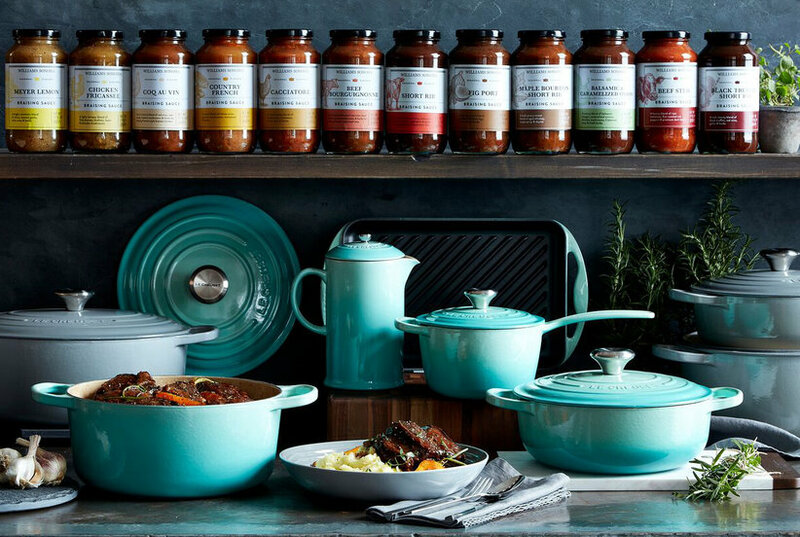 Le Creuset just launched a mint green collection, and the color is a beautiful addition to any kitchen. 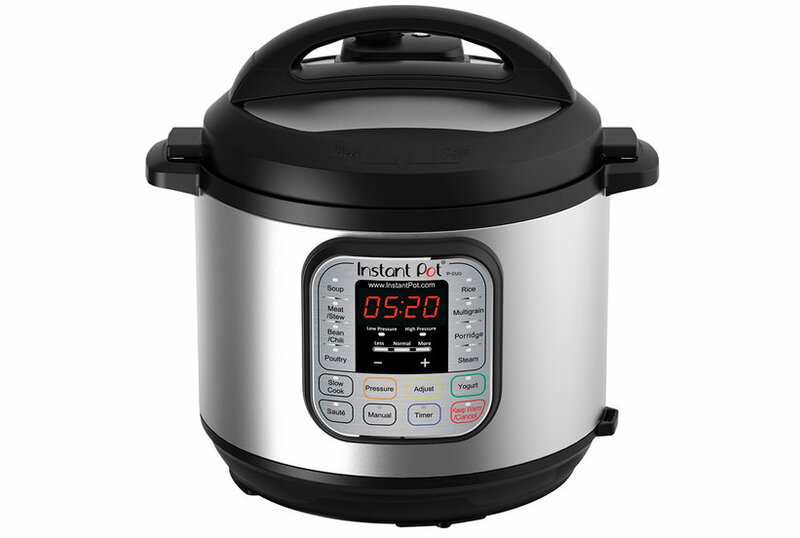 The culinary gurus at Instant Pot have done it again, this time with a revolutionary new blender. 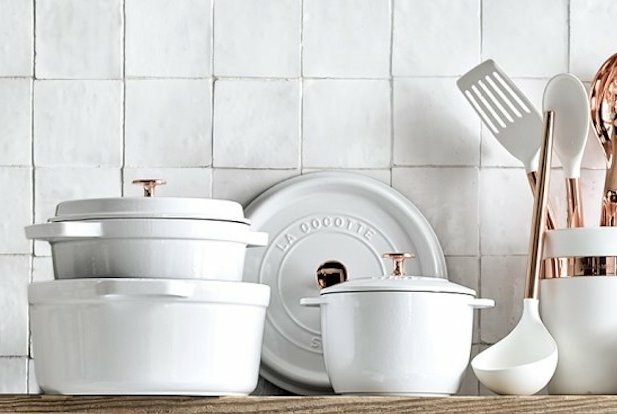 You're going to want to add these picks to your kitchen wish list ASAP. 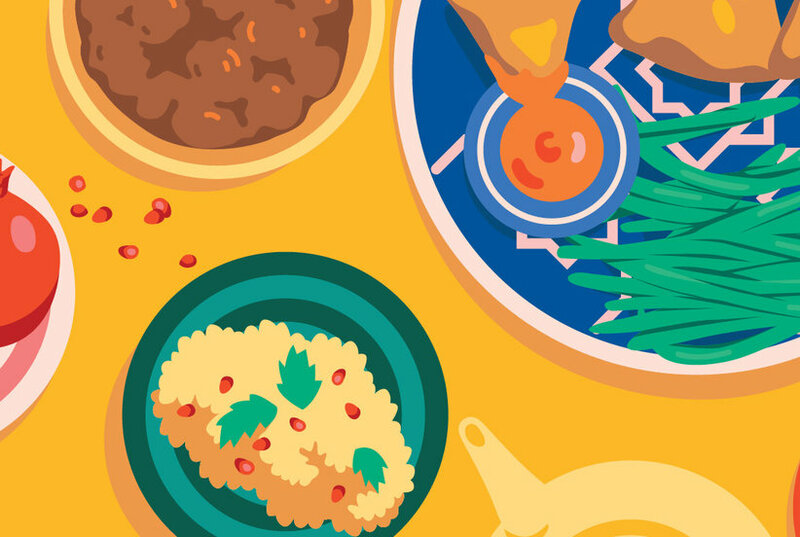 The next version of the Instant Pot will introduce a new cooking option to the popular kitchen tool, allowing home cooks to do even more with the versatile gadget. 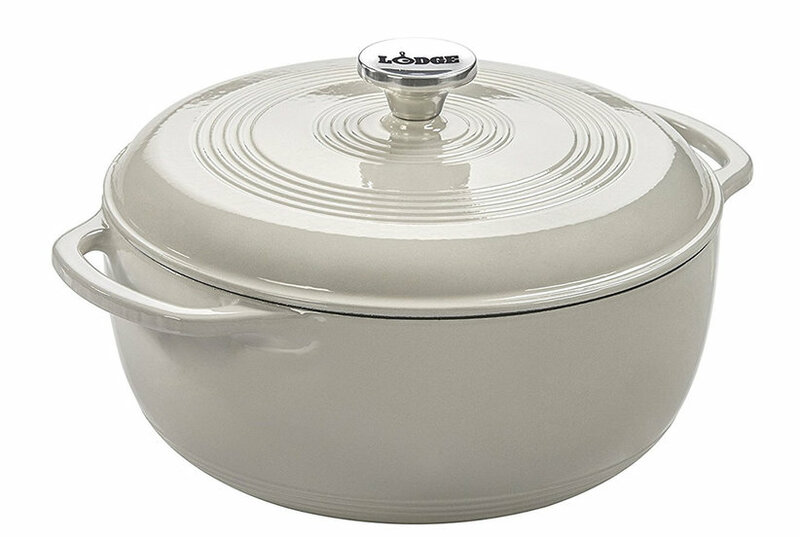 This incredibly versatile Kobenstyle piece uses enameled steel for a high design quality cookware. The handles are graceful and lightweight, yet safe and sturdy, secured with pinpoint precision. Great for creating and heating up small sauces and side dishes for your main course, this saucepan is ideal for every kitchen. Featuring a non-stick coating for easy food release and quick cleanup.